Motor fleet insurers have struggled with intense competition and falling margins in recent years, but a brighter future lies ahead. We believe changing mobility patterns, demographic developments and new technologies will drive the return of the fleets, creating exciting opportunities for insurers over the next five to ten years. First, mobility consumption is shifting because of urbanization. More than half of the world's population already lives in large cities; by 2050, this figure will be two-thirds. One response to this growing demographic shift has been the emergence of car-sharing companies and new taxi models. Increasingly, individual cars are being replaced by fleets. 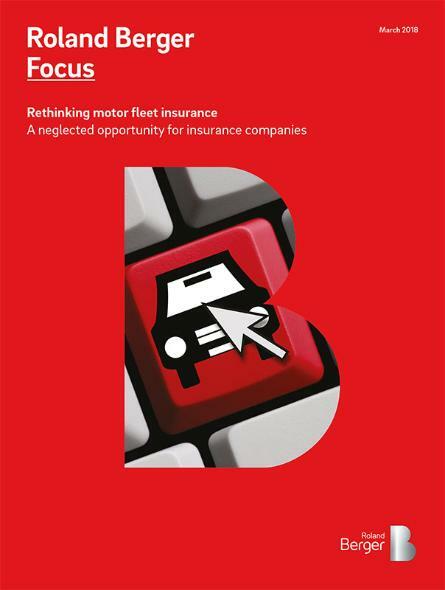 Motor fleet insurance – a neglected opportunity for insurance companies. Exacerbating this trend, younger consumers show a growing preference for usership over ownership, delaying or even avoiding buying vehicles for personal use. Thus, a large share of the personal car park will be replaced by commercial car fleets, while leasing and renting will also gain traction. Second, new digital technology allows a direct, real-time connection between supply and demand for mobility. By 2020, almost 100 percent of new private and commercial vehicles are expected to be sold with built-in connected-car technology. This will enable insurers to apply usage-based solutions in their B2B business, using the new technology to price the risk for fleet drivers more accurately. Insurers will also be able to introduce a range of value-added services based on the new technology to further contribute to the profitability of the business. Such services could include stolen vehicle tracking, optimal routing analysis and real-time driver coaching. 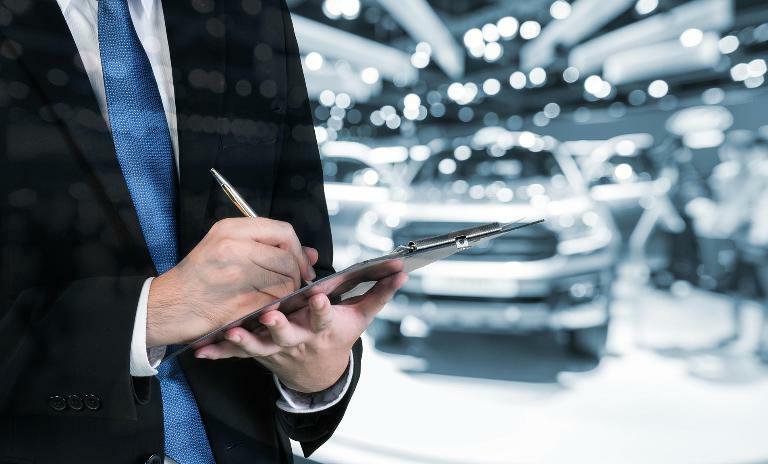 Furthermore, many large automotive manufacturers are developing comprehensive packages that offer end-to-end coverage of customers' mobility needs. They are creating a "one-stop-shop" customer experience, where everything the customer requires – including financing and insurance – is met efficiently from a single source. To achieve this, many OEMs are looking for partnerships with insurance companies. Develop new value propositions: Your value proposition should cover four main areas: a proactive approach to strong focus on claim prevention, new or enhanced services for fleet managers and administrators, training programs for drivers, and additional coverage in areas such as crisis management. Rethink your underwriting and service models: Underwriting fleets calls for a sophisticated use of data to ensure profitability immediately after customer acquisition. Remember that misjudged risks are very difficult to correct in subsequent renewals in B2B business and carry a high risk of damaging customer or broker loyalty. In service models, you should consider adapting your claims management process to make it more efficient, for example introducing web-based claims that give fleet managers full transparency. Form partnerships with tech firms and OEMs: Collaborating with technology companies will enable insurers to leverage connected-car technology for applications such as usage-based insurance (UBI) and offer new services, from predictive maintenance to real-time geo-localization. It will also make it possible for them to optimize their operating models in areas such as pricing and claims management using the latest technology. Insurers should also build partnerships with OEMs to cover fleet customers' insurance needs – a win-win-win situation for the automakers, insurers and customers. Motor fleet insurance has historically been unprofitable. New mobility consumption increases its relevance.